• Email associated with your account (if you login using Facebook, please provide us with the email you use to login to Facebook).  2: Two days after this request, Bunz will send a text to the number provided to us to verify your request. This waiting period is to ensure that your device has not been stolen or your account been compromised. This waiting period may be extended if the 48hr mark falls on a public holiday. 3: Once we receive the text confirmation we will reset your BTZ wallet PIN and send a final confirmation text, you will need to logout of your account and log back in. Once you have logged back in you, follow the wallet verification steps again to reset your BTZ wallet PIN. Note: Please do not edit your username while this is in process.